Let’s take a trip to the future with The King! 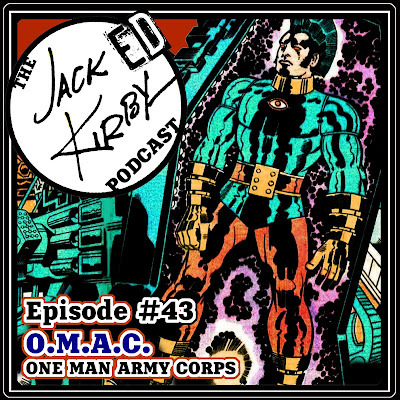 Mike D. & Tommy are joined by their pal Joey Armao to discuss Jack Kirby’s 1974 DC Comic’s series OMAC, the One Man Army Corps! Laughs are had and Jack’s vision of the future is explored by the boys in this fun-filled forty-third episode of the show! As usual big shout outs to our super producer Rob Martin for making the podcast sound unbelievable and getting the show post week in and week out!!!! Thank you to our main man Joey for joining us on the show!!!! 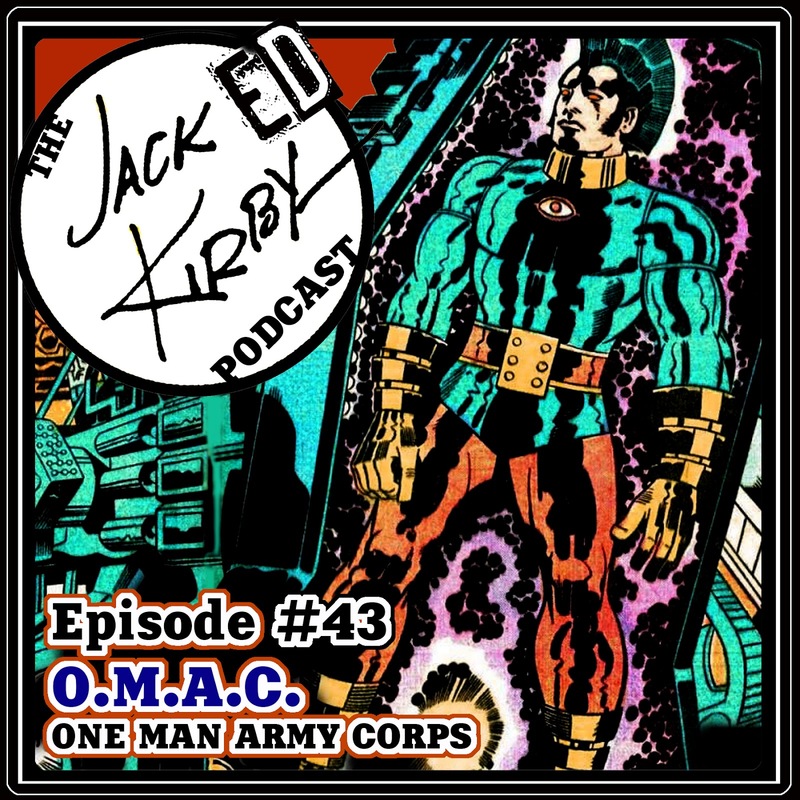 I definitely want to run to read EVERYTHING from OMAC! Great show !